The Youngstown Flea hosts a “Market For Makers” once per month right in the heart of the Downtown Youngstown area. This market is dedicated to local/regional vendors of hand-made, antique and repurposed wood/metal/furniture, vintage clothing, and collectibles. They hand select the best picks in town who have a true passion for creating. Market hours are 9:00am-3:00pm. There is free yoga at 9:00am. 2019 Flea Dates: April 20, May 11, June 15, July 13, August 17, September 7, and October 5. 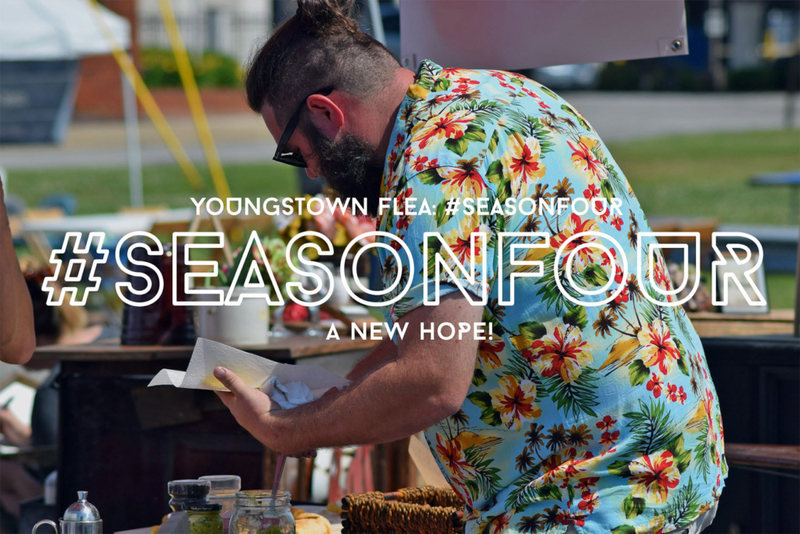 Visit the Youngstown Flea website for this month’s list of vendors.